smartphoto - your online photo service that helps you share your photos, and create stunning photo products. smartphoto is one of the leading providers of photo service in Europe; and is dedicated to making beautiful Photo Products. Over 4 million consumers are using our services in 14 European countries. Our intuitive web platform helps you share your pictures, and create stunning photo products. At the smartphoto website you can easily upload and share your pictures, high quality photo product like prints, photo books, greeting cards, canvas or gifts, all at affordable prices. We have a wide range of superb photo books that you can create using our advanced online creation. Our distinct designs let you personalize, keep and share your favorite moments forever. With over 250 designs you can choose exactly the style you want in a few simple clicks. 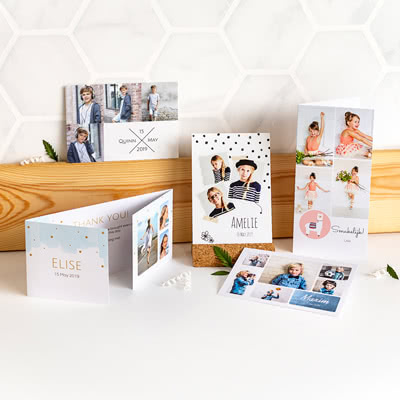 All of our photo products can be dedicated for any occasion for whomever you chose. We ensure every photo appears as bright and memorable as the day you took it.